You are invited to join Diane Ravitch for a tele-town hall discussion of the most challenging issues facing public education today. Dr. Ravitch’s book, Reign of Error, lights the way for communities to undo corporate reform and deliver equity and justice in education. Limited space is available! Please RSVP by Monday, October 14th. After you sign up, you will receive a reminder call on Tuesday, October 15. 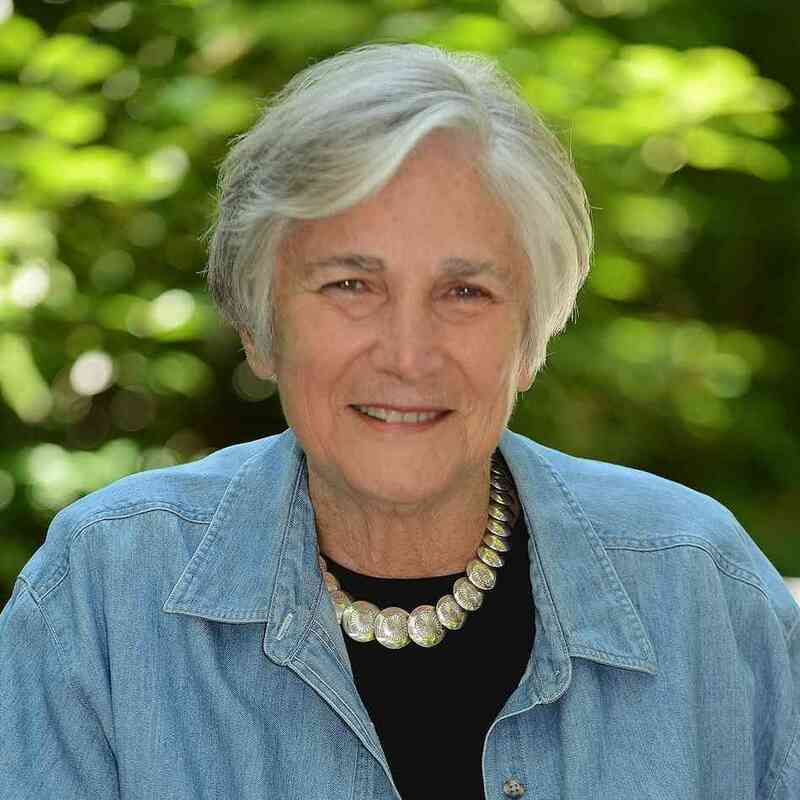 Then, on October 16 at 8:00pm, EST, you will receive a call that will connect you to the live tele-town hall with Diane Ravitch. We are excited that you are joining the discussion!